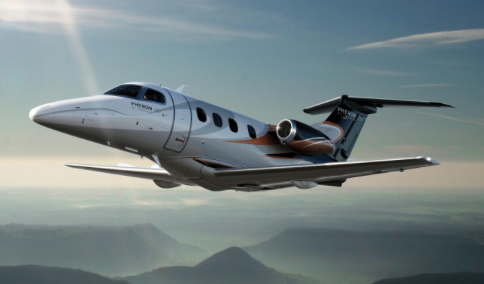 Charter flights to Orange County can be booked entirely through FlightOn Jet. Our clients enjoy flying on private jets for less as we have been representing them in the charter market place for over 10 years. The relationship we have built with preferred charter operators throughout the country allow us to have any jet available for your charter flight to Orange County’s John Wayne Airport (SNA) within 4 hours notice. When you charter a private jet through FlightOn Jet, you will experience how easy and efficient it is to travel by private air travel. Contact us now to book your upcoming private jet charter flight to Orange County. 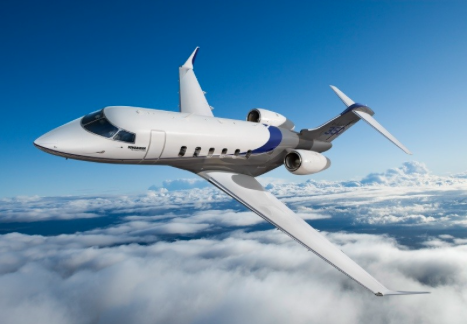 Although John Wayne Airport has commercial airline service, chartering a private jet will allow you to travel to or from hundreds of destinations nation and worldwide. FlightOn Jet specializes in arranging private charter jet flights on all sizes of business aircraft from light jets all the way to Boeing Business Jets and everything in between. Whether it is a party of two or an entourage of 15 passengers, we can book you on your next private jet charter to Orange County’s John Wayne Airport. All of our charter flights are booked on aircraft that have earned ARGUS and WYVERN safety ratings, so you can ensure high flight time experienced pilots and private jets that undergo strict maintenance programs. We go the extra mile, using third party safety auditors to verify the private jet you are flying on meets and exceeds all parameters. With our reputation on the line for every jet charter flight, we pride ourselves of providing exceptional client service on some of the most luxurious private jets flying our skies. When you charter a private jet to or from Santa Ana’s airport, you skip all the lines at security and can drive on the tarmac up to your private chartered jet and be in the air before commercial airline passengers get through TSA security. The efficiency and stress free environment of private air charter to Santa Ana makes each and every trip booked through FlightOn Jet easy and practical. John Wayne Airport located in Santa Ana has been the airport of choice for the luxurious surrounding neighborhoods of Pelican Hill, Newport Beach, the Port Streets, Irvine, and surrounding Costa Mesa. John Wayne’s Orange County airport is conveniently located between interstate 405 and 55 freeways. Once you land at Santa Ana’s airport and arrive at one of the private jet FBO’s, you will be on your way to some of the best shopping, golf, and dining Newport Coast has to offer. Be sure to stop by South Coast Plaza and Fashion Island for some serious shopping or head out to Pelican Hill Resort to relax and play a round of golf. Nearby Laguna Beach can be accessed by heading south on highway 101 down the coast. Charter your next private jet to John Wayne Airport with FlightOn Jet to experience the ultimate luxury in private air travel. FlightOn Jet, a leading air charter brokerage company, has a perfect safety record for our clients flying on private chartered aircraft. We ensure that our clients fly on the safest, most efficient private jets through our preferred network of private jet operators. 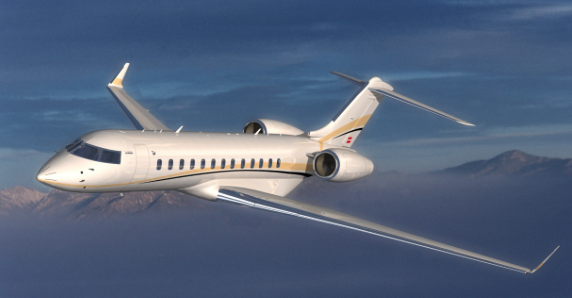 We are available 24/7/365 to plan your perfect private jet itinerary. You can depend on our experience private jet advisors and personally hand picked private jet aircraft that are meticulously maintained to safely take you from John Wayne Airport to any destination of your choice. Call us or send us a quote using our quote form to see what all the savings are about. We look forward to taking you to the skies on your next charter jet flight to Orange County, John Wayne Airport.